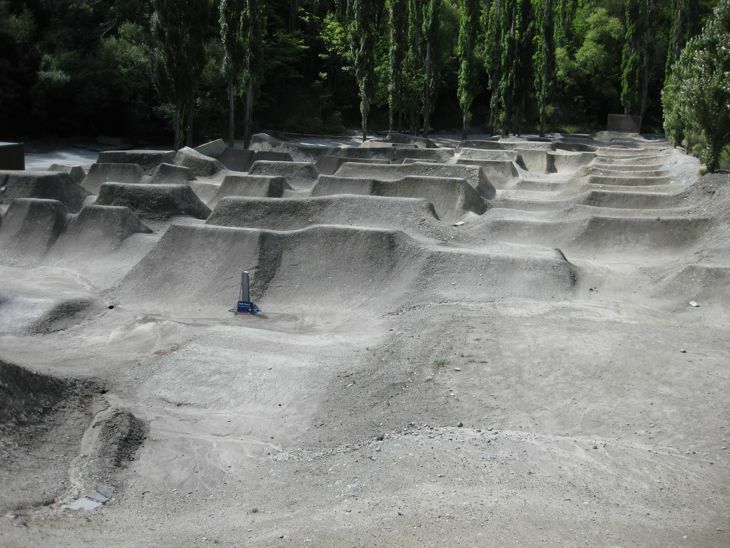 Dropped by the public trails here in Queenstown, New Zealand today & they look really good. We were here a few years ago with the team & the trails have progressed so much since then. So many lines it looks really fun. It’s pretty cool that these are council backed & endorsed. They even pay someone to keep them in top condition. If only more councils were this behind trails around the world. Zac Miner Ride USA advert. 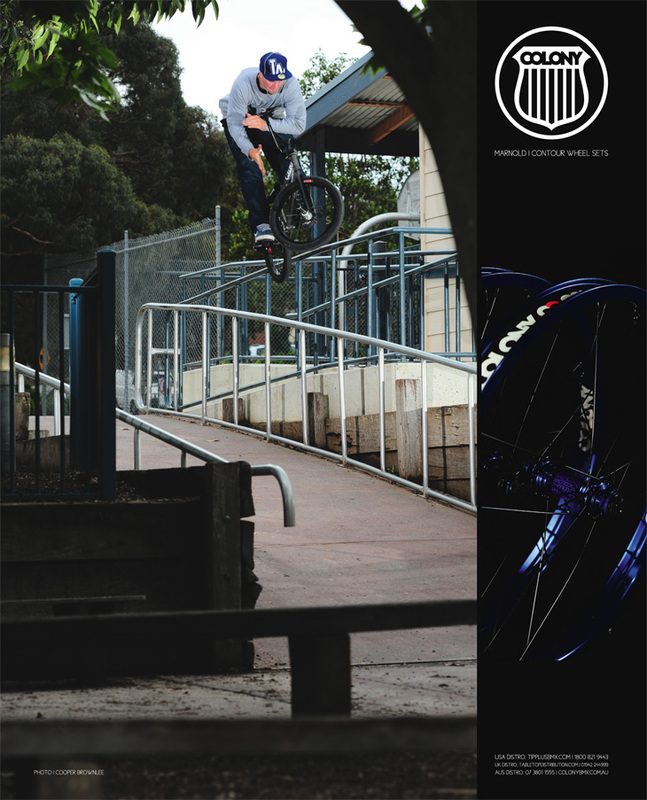 This is our current advert in Ride US featuring Zac Miner with a low roof clearance rail hop. 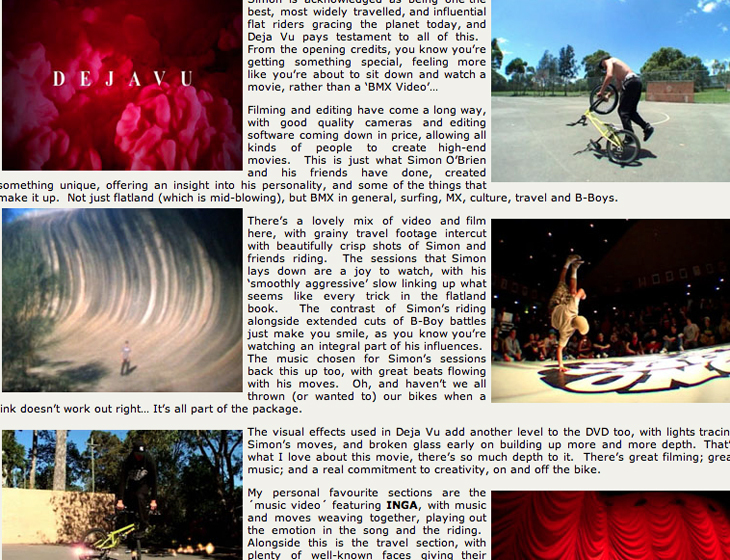 There is a pretty solid review about Simon O’Brien‘s DVD over on Global-Flat, well worth the read. You can also check out the promo for it here. Right now I am over in New Zealand in Queenstown on a little holiday. 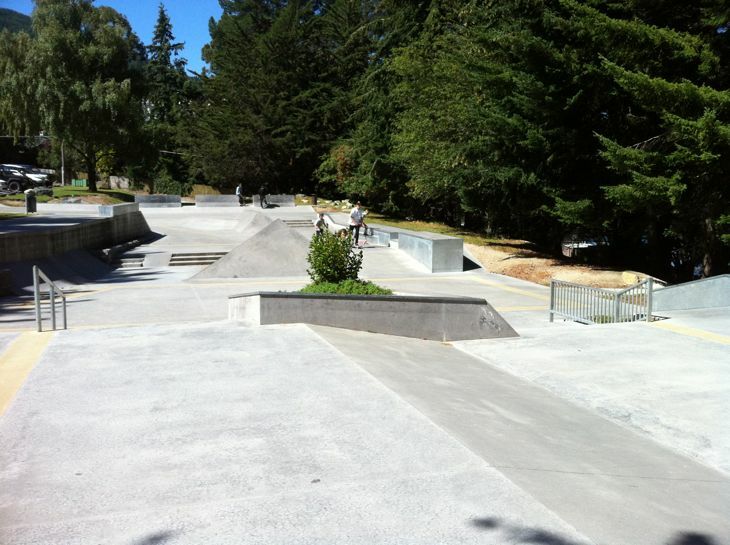 I was here a few years ago with the team & we rode the park in town. It has been completely changed since then & I snapped these iPhone shots today. 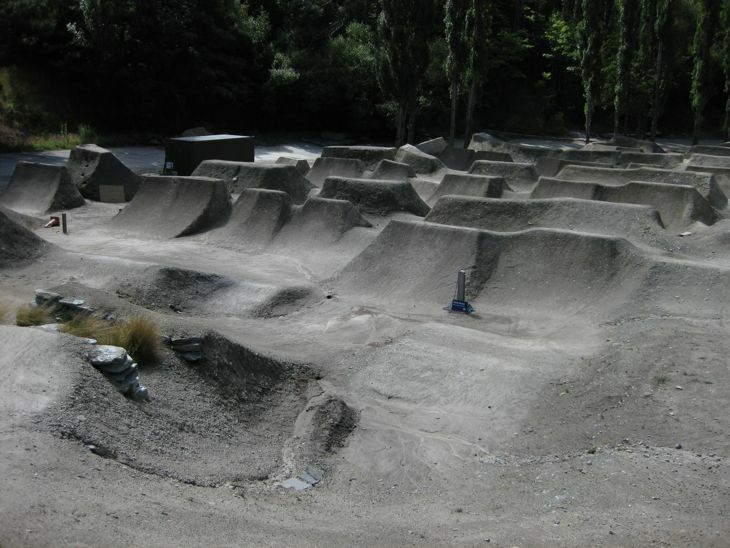 Keen to come over one day again for sure, looks fun as. Marnold had a recent One Clip on Focalpoint. Our USA flow rider Broc Raiford sent us over a few photos from a mission he has been doing, filming for a Monday edit for the guys over at RideUS. 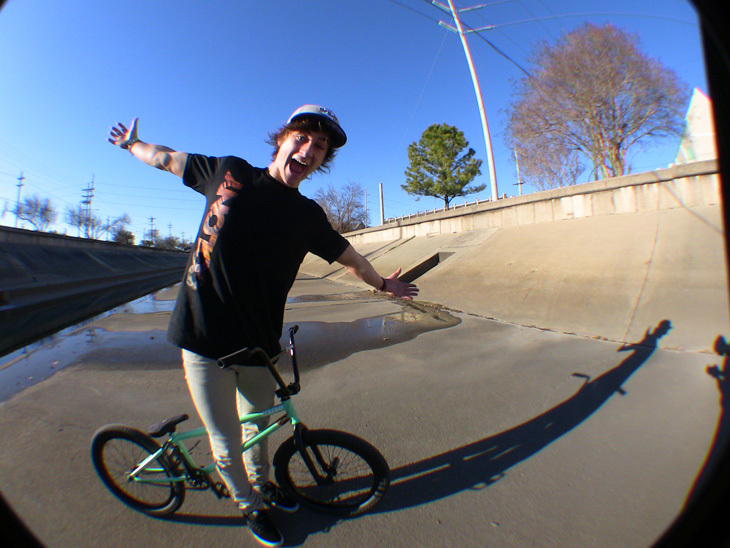 Incase you missed it, Broc recently had an advert in RideUS also, check it here. Click here for more info now. 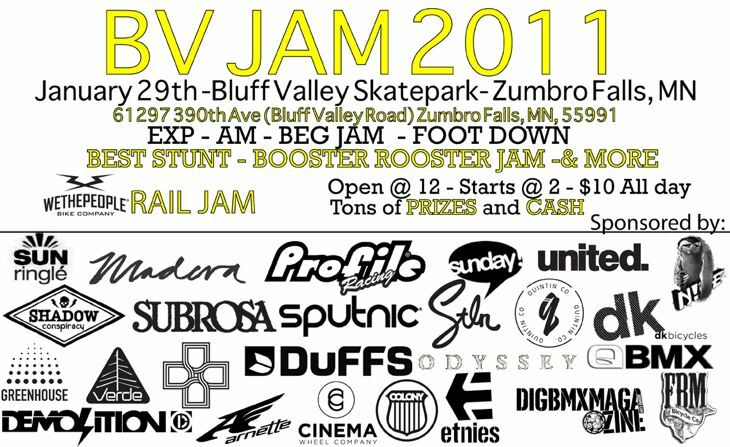 The BV Jam is on this weekend in Zumbro Falls, MN & we are supporting it with some prizes thanks to Sidewall Distro. If you’re in the area, get yourself there for some fun times. Henrique Castro from Brazil sent a quick little email to say that like here in Australia, it has been raining heaps of late & so his riding time has been short. 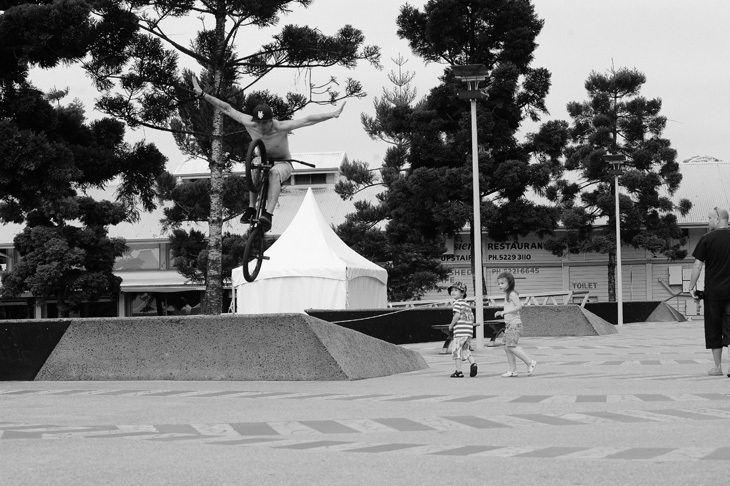 But he did get out the other day in between rain showers to have a roll in his local streets with some mates. Valvo recently put together a Teddy frame & he is loving it. 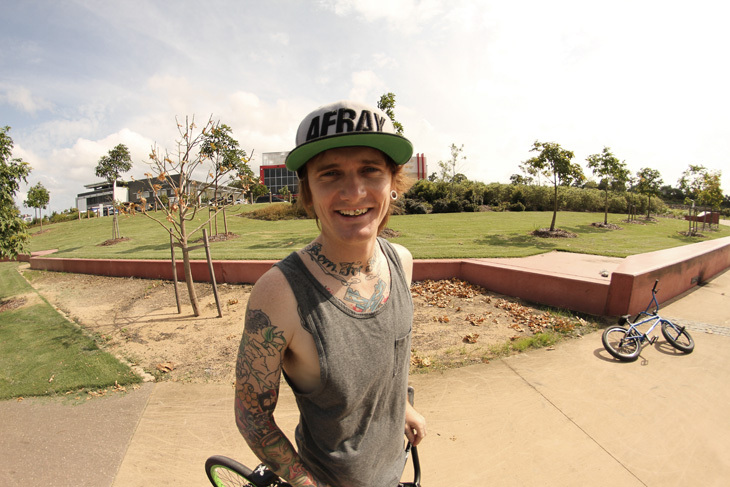 Thanks to Marcelo at Dream BMX for looking after Valvo over there for us. 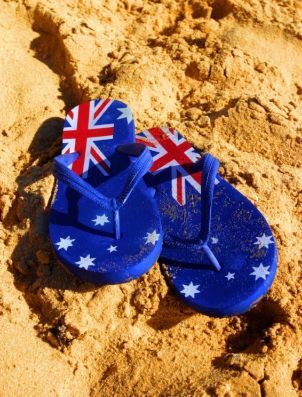 From all us here at Colony I would like to wish you all a very Happy Australia Day & hope that what ever you chose to do you make it a good one & relax in true Aussie spirit. 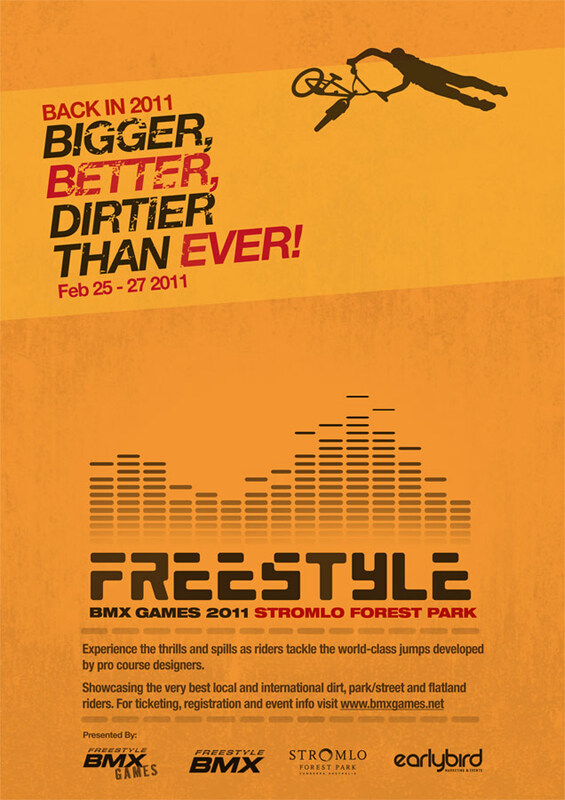 Here is our current advert featured in DIG. Marnold doing a tight thread the needle up rail to bars. 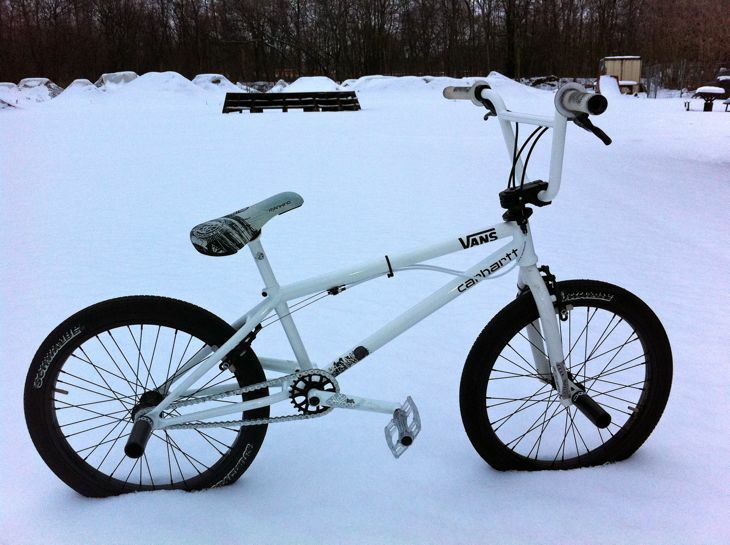 When all round German good guy, Tobias Wicke emailed me saying he would like to ride some Colony parts I was stoked. I have known Tobias for a long time now & have always looked up to his riding as well. Such a legend. I was stoked to see he chose a Teddy frame as his frame of choice packed along with plenty of our parts as well. Pretty much almost an all Colony bike. Thanks for the support Tobias, enjoy the new bike !! A couple of us headed down to Geelong the other day for something different, besides it being crazy windy it was a fun day. Zac getting his tuck on whilst the kids come for him! Available in 3 different versions is our Cee Logo Seat. Pivotal versions available in Super Slim & Mid while we also have a one piece seat/post combo if you prefer. Check them out & all our seats by clicking here now. Liam really put in work for this edit, some real creative and amazing moves in this. Props bro. Filmed and Edited by Tim Towie and Doug Underhill. Simon O’Brien sent in a quick email on some stuff he has been up to of late, read on below. Simon also heads over to Japan next month as well. 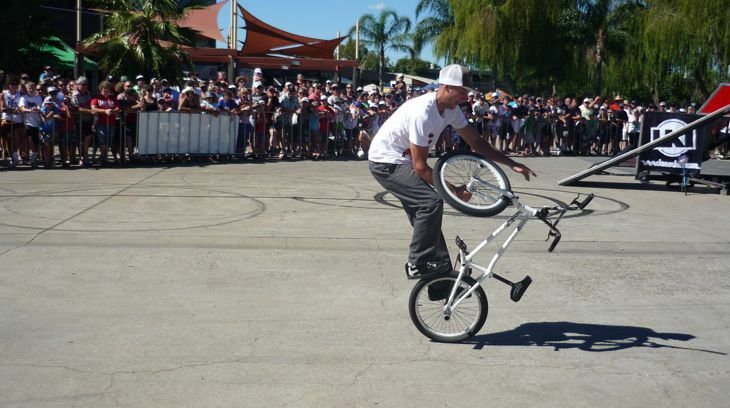 “The other day made the 7 hour trip out past Albury to Mulwala Lake where I did a demo on the Friday night and Saturday with the Showtime FMX crew. Good times hanging out riding and partying. 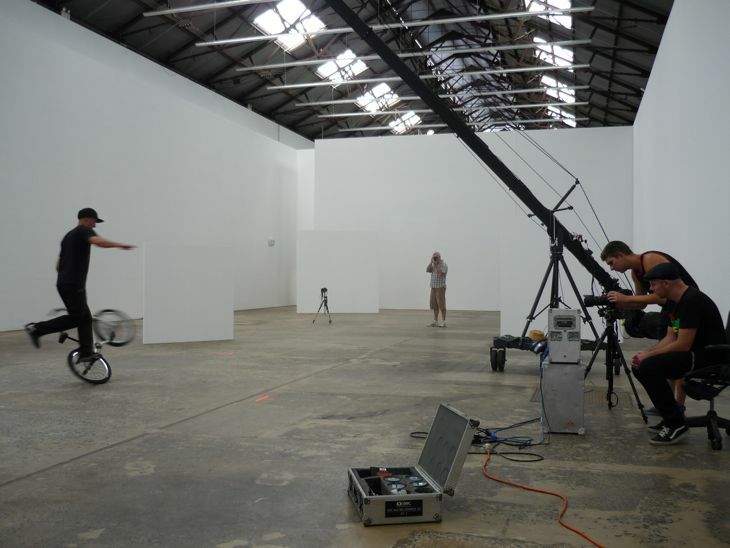 be shown in Melbourne in May. Again the topic is spinning but from a different angle, the footage looked amazing!” – Simon. It’s on next month in Canberra on February the 25th till the 27th. 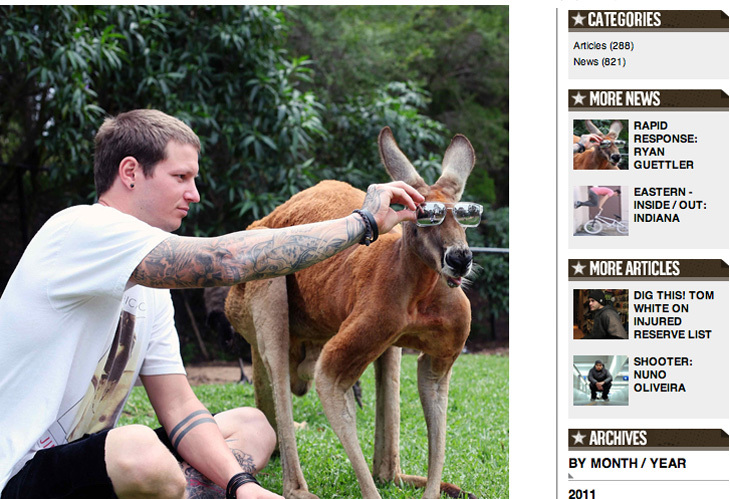 You can read more about it over on the Backbone BMX site now. See you all there along with 95% of the Colony team as well. 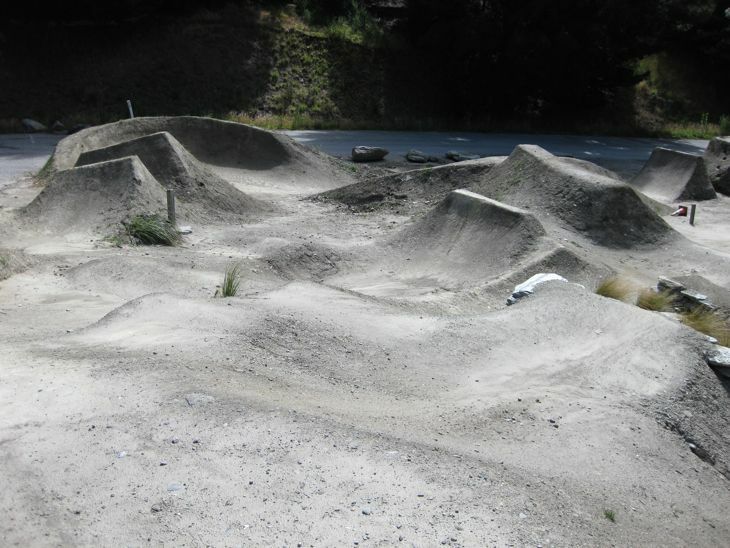 We have got behind the South East BMX Series to be held in & around Melbourne starting late February through to late May this year. 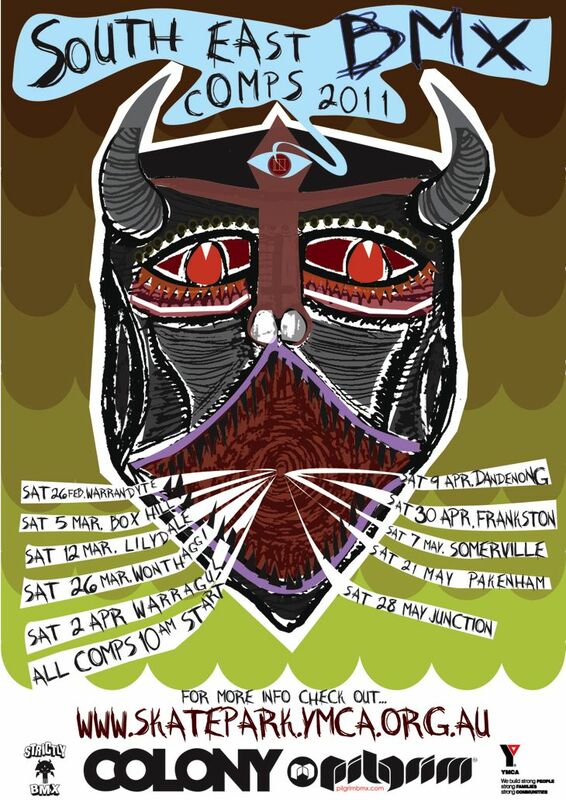 Check out the flyer below for dates & check out their site here for full details. Get yourself there & enter to win some Colony product and have a great time doing so no doubt. 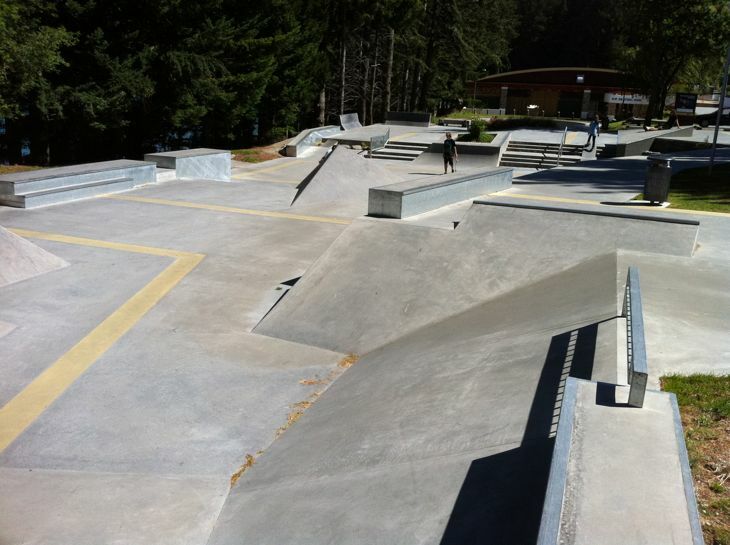 Paddy Gross was over in the US earlier this month & filmed this fun little edit on new year’s day in Tigard, Oregon. On a side note, Paddy is heading over to Brisbane early next month to hang out for 2 weeks. He will also be coming on our team trip down to Canberra as well, should be good times ahead. In an attempt to help raise some much needed funds for those affected by the floods here in QLD, we here at Colony would like to offer the following. 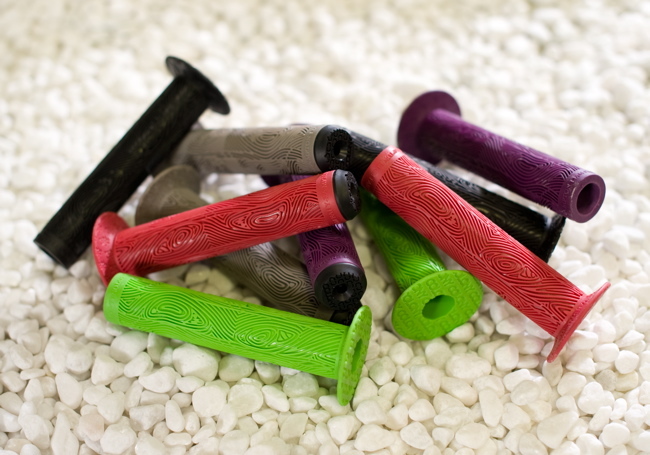 Buy any pair of Colony LFH grips for $20.00 & we will donate 100% of the proceeds to the Premier’s Flood Relief Appeal. Colours available are Black, Red & Purple. Payment can be made by credit card only & by calling 07 3801 1555 9am till 4pm Monday to Friday. We will post your grips to anywhere within Australia along with some stickers for your efforts. We are also getting behind a nationwide flood appeal series of BMX jams that will be going down sometime next month. More on those here in the weeks ahead. So, whether or not you need some grips, please phone your order through & we will donate 100% of the proceeds to help those affected by this natural disaster. Now is the time for us all to help those in need. Our goal is to sell 500 x grips which will mean a $10,000.00 donation, so every grip sold will help this cause. I am over here in Taiwan once again inspecting current shipments & working on final touches for the 2012 season of products. 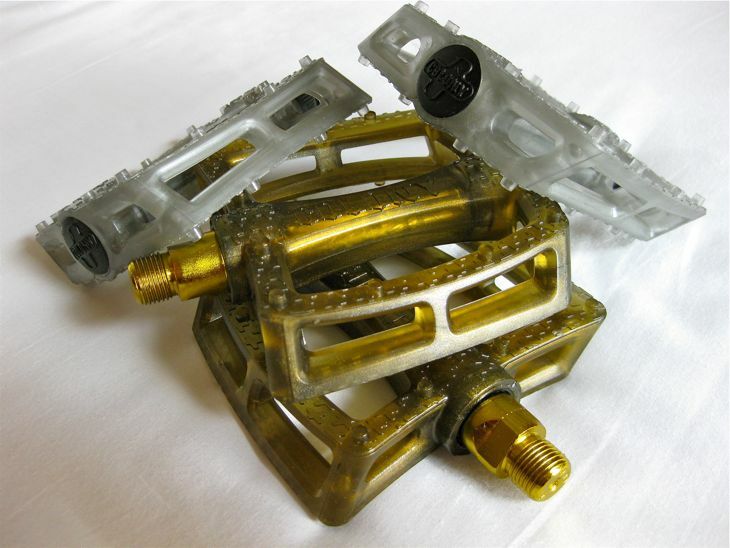 Here is a little sneak peak on some of our new colour Fantastic Plastic Pedals for 2012. Clear Gold with Gold spindles & Clear Silver. Expect these out in August around the planet. Ryan has a cool interview over on DIG where he talks about a variety of topics including making the move to Colony being his frame sponsor now along with filming and recovering from double shoulder surgery. Check it out here. The other day Zac Miner made the mission out to my side of town and before we hit the streets he was blasting around Ringwood bowl. We get some really cool fan mail here in the office quite often & this one from the UK is one of the coolest so far. 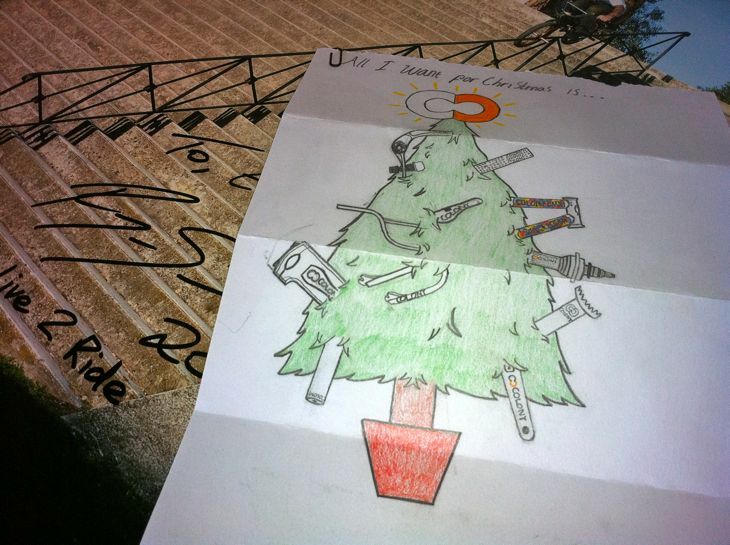 Thanks to Ellis Smith for this awesome Christmas card which must have taken a while to draw, stoked. Expect some stuff in the mail Ellis, including this poster signed by Ryan as seen below. Thanks for the support !! With the help of Fabio at Hood BMX in Italy a Colony bike makes an appearance in an Italian rap video, check it out below. Yo yo !! Random shot of Tom Stretton at what has now become quite a well know spot. Check the new 2020 for the Afray advert which Tom also features in.